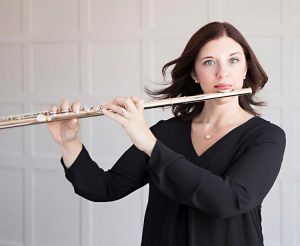 Join Symphony Arlington for its 2018-19 Season Premiere of Symphonic Kaleidoscope! 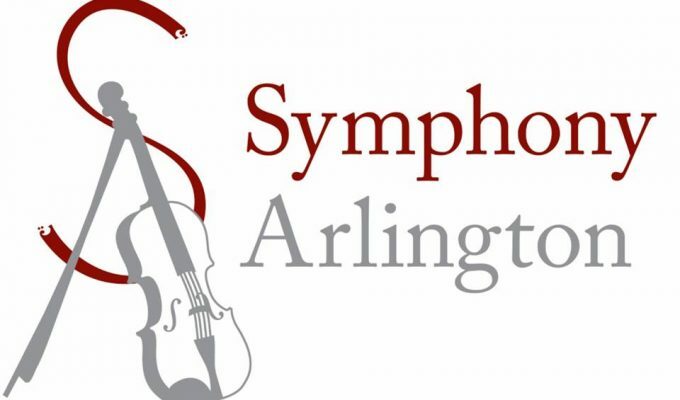 To ensure the enjoyment of our patrons and the concentration of our musicians, children under the age of six cannot be admitted to Symphony Arlington subscription concerts. Children of all ages are encouraged to attend the Lone Star Youth Orchestra concerts, which are an excellent introduction to music for the entire family.